In its first year, the Aam Aadmi Party government spent Rs 29 crore in releasing advertisements outside Delhi which was “beyond” its responsibility, a CAG report has found. 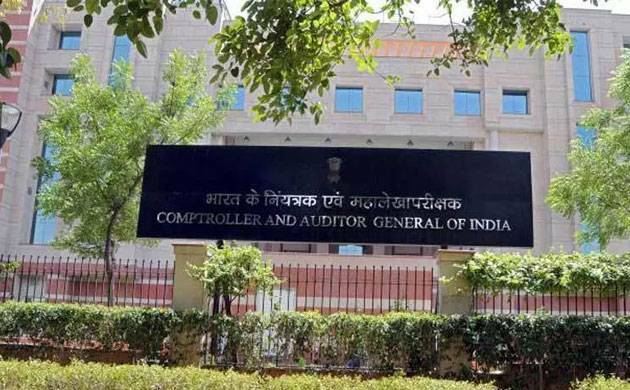 Also, advertisements worth Rs 24 crore released by it were in violation of financial propriety and Supreme Court regulations, stated the Comptroller and Auditor General (CAG) report tabled in the Delhi Assembly on Friday. The audit found that in several instances, work of the government was projected as the AAP’s achievements through the use of its symbol “broom” and Chief Minister Arvind Kejriwal’s name. “On test check of records, audit observed that expenditure of Rs 24.29 crore was incurred on advertisements and publicity campaigns that were not in conformity with the generally accepted principles of financial propriety or the guidelines on content regulation approved by the Supreme Court. “Over 85 per cent of expenditure of Rs 33.40 crore incurred in one specific publicity campaign pertained to advertisements released outside Delhi which was beyond the responsibility of the Delhi government,” it said. The Arvind Kejriwal government had allotted a whopping Rs 522 crore for advertisement and publicity in 2015-16 budget, which was later revised to Rs 134 crore.